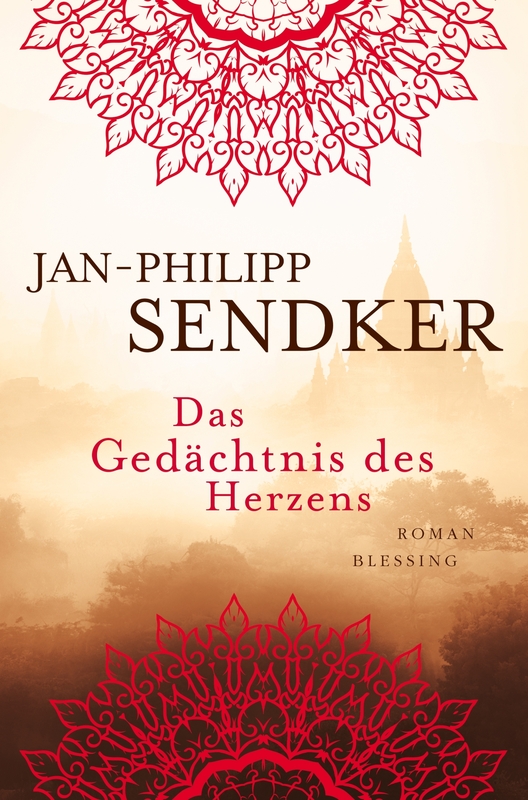 I am happy to announce the release of the third part of my Burma Trilogy on September 2nd 2019 in Germany. It will be called “Das Gedächtnis des Herzens” (The memory of the Heart). 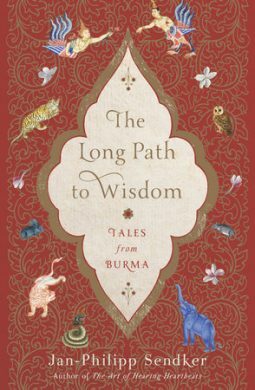 My new book THE LONG PATH TO WISDOM will be released on October 23rd. I am happy to say, that there will be two readings in the USA. My new book is out since May this year. The third part of the China-Trilogy “The Far Side of the Night” will be released next year. The new book „The Language of Solitude“ out soon! The new book „The Language of Solitude“ (U.K. title: „Dragon Games“ – (The China Trilogy Book 2) will be out soon!